These five sectors are the road map for public services and goods delivery in the both rural and urban areas where the district five year corporate plans are captured in it. Thus the national government undertakes its national budgetary appropriations and commitments annually or appropriate reviews through this road map consistent with the corporate plans. The District Five Year Corporate plans are consistent with National or Regional Policies; PNG Medium Term Development Plan 2011-2015, PNG National Departments Ten Years Sector Plans, PNG Development Strategic Plan 2010-2030, PNG National Strategic Plan 2010-2050, Vision 2050 and United Nations Sustainable Development Goal and other relevant regional policies. Two Sydney money mander dealers demanded $23 million in fees for two years work investing Papua New Guinea taxpayer funds, some of which dropped in value by about $10 million. Two Sydney money managers have demanded about $23 million in fees for two years work investing Papua New Guinea taxpayer funds, some of which dropped in value by about $10 million. And a company they directed also paid hundreds of thousands of dollars in a referral or introduction fee to a former PNG prime minister's son in connection with getting the deal to invest the funds. The revelations have emerged from a row over $43 million of PNG government money that was squirrelled away in a small country bank branch in Lismore in northern NSW. The money is now the subject of a court case in NSW involving the money managers and Papua New Guinea's third-party motor vehicle insurer, which owns the money. It has already sparked controversy in PNG with politicians raising concerns about how the $43 million fund, which belonged to the government-owned entity known as the Motor Vehicle Insurances Limited (MVIL), was sent out of the country in 2009. I THANK THE HONOURABLE MEMBERS from Enga Province who have been contributing tirelessly to the development of their province and the country one way or the other. They played major roles in mobilising and demobilising the national government during their term in the parliament. We are proud of our sons. Keep up the shining leadership, honourable member for Kandep and senior minister in successive governments, Don Polye. You made us proud when you fly high the Engan flag across the nation. 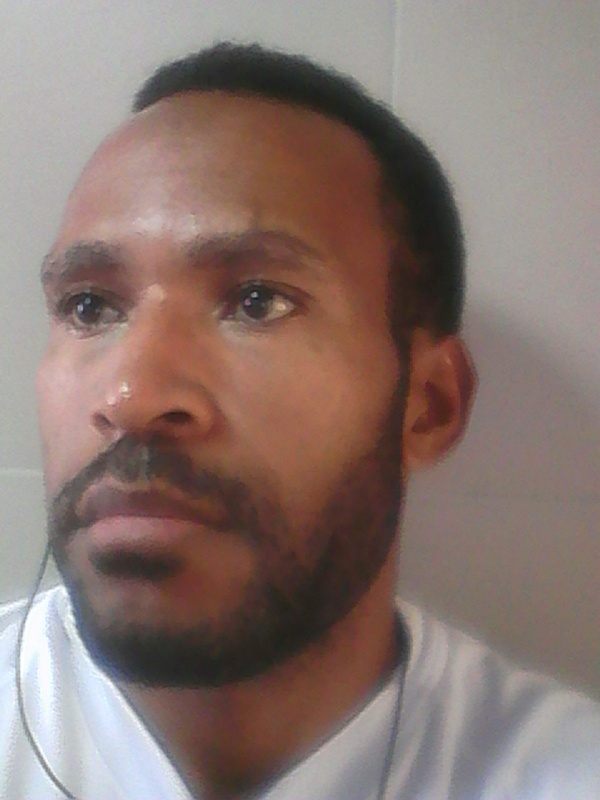 I believe if we have a system like that of the USA where the president is voted for by the people, Don Polye would attract millions of people in favour. Why do many people called “Action Governor” to the honourable governor of Enga, Peter Ipatas? You know what? He initiated so many projects in all districts in Enga before and after the amendment to Provincial and Local Level Government Act. Some where along the life lane up in the Highlands of Papua New Guinea. Memories to linger. 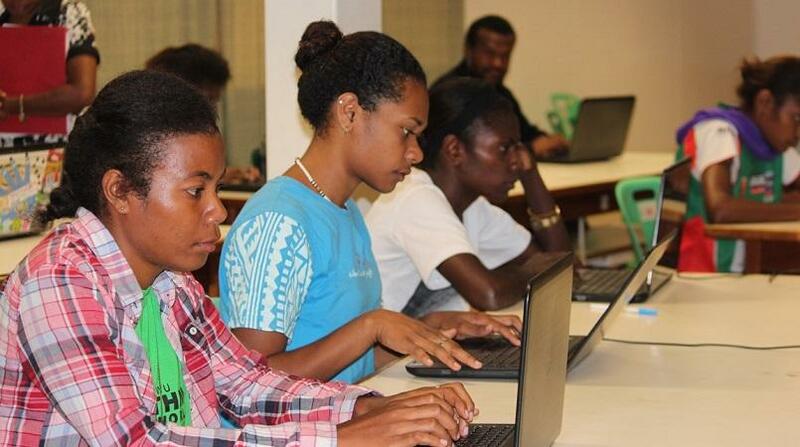 Divine Word University (DWU) has made history by delivering its second semester examinations online for fulltime undergraduate students over the last two weeks. This is the first time students at the Madang campus have taken exams online through Moodle - a Learning Management System (LMS). The students did their online exams using the laptops the University issued. The online examinations concluded on Thursday November 5. DWU President Fr Jan Czuba said; “In response to the growing interest in DWU’s programs the University is continuing to increase our focus on capacity development in the areas of quality and access through online learning. 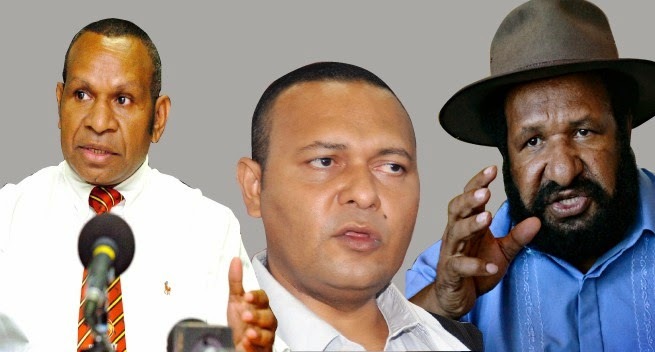 The Opposition Leader Don Polye, Deputy Opps Sam Basil and a former Opposition leader Belden Namah and the team of less than 20 MPs putting tough scrutiny over O'Neil-Deon Government for the mismanagement of the country's economy. The heat builds up as the Bank of PNG announces the PNG Governments loan accumulation of K17.2Billion. 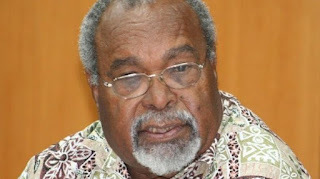 The O’Neill government had not progressed payments to LNG landowners since it took office in 2011, former prime minister Sir Michael Somare says. 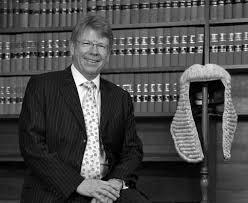 He referred to the 2009 contract between landowners and the State in the PNGLNG project and said it was “sad’’. Sir Michael said Mr O’Neill’s recent ‘assurances’ to LNG Landowners of a ‘better deal’ were mischievous and designed to mislead landowners. He said “The Prime Minister should start delivering the benefit packages in the 2009 Kokopo Umbrella Benefits Sharing Agreement before offering more of his renowned empty promises. “The 2009 Kokopo UBSA’s total benefits sharing package represents absolute value that stands at a staggering USD11Billion over 25 years - this could hardly be considered as ‘a raw deal’ as suggested by Mr O’Neill.